Christian weddings are always a very sacred yet gala affair where the bride and groom along with all the bridesmaids and grooms men look absolutely stunning at the altar. The bride goes through an extensive makeup period through which she is made absolutely perfect for the groom in regards to her hair and her makeup which looks absolutely spectacular at all times. There are several ways to achieve the right hairstyle for an Indian Christian wedding and each hairstyle is compatible with different people. Not one hairstyle is the same but all of them look absolutely heavenly. A good hairstyle compliments the long flowing white dress that you have to wear extremely well so choose wisely but since there are so many you are actually spoilt for options. Given below are the top 9 Indian Christian bridal hairstyles which are all unique. Curls are a great way to look beautiful yet elegant when it comes to getting married. The accessorised bun compliments the curls extremely well and there is a small space on the front which allows you to set down a tiara if you want. The curls look great if your hair is naturally curly but this look can be improvised even with straight hair. 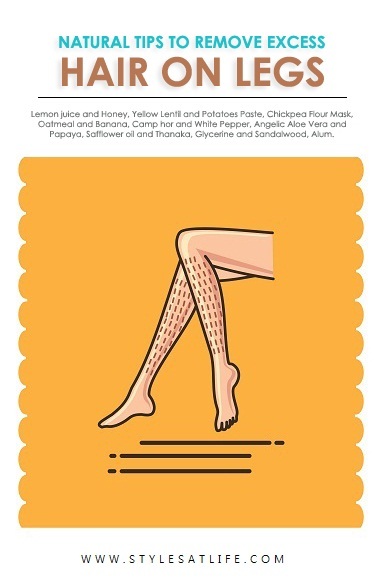 This is a very simple yet elegant choice if you want to sport a very natural look at your wedding. Cutting your hair into long bangs is necessary because at the end of the day the longer the bangs you have to tuck behind your ears the better it is. 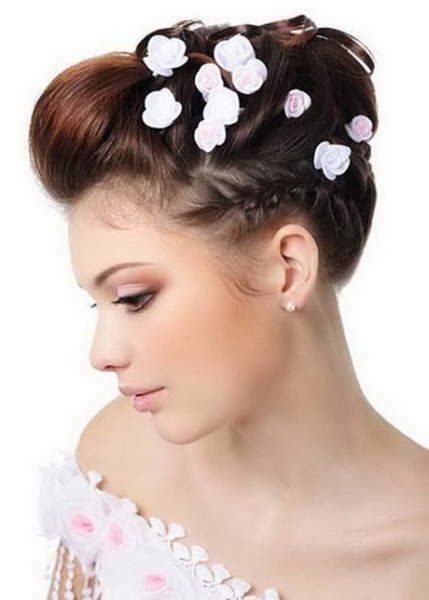 A flower accessory is a show stopper with this hairstyle and a flower accessory comes real handy with this hairstyle. 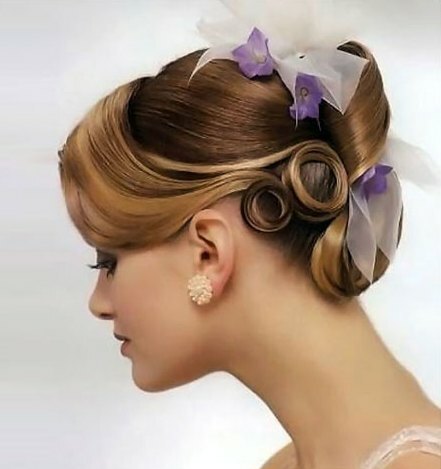 The simple top notch bun with an elegant crown look is another way of achieving the best hairstyle for your wedding. This is a more elegant design which goes well with a tiara or crown accessory. The hair turns into locks at the bottom which gives a very regal look to your hairstyle. 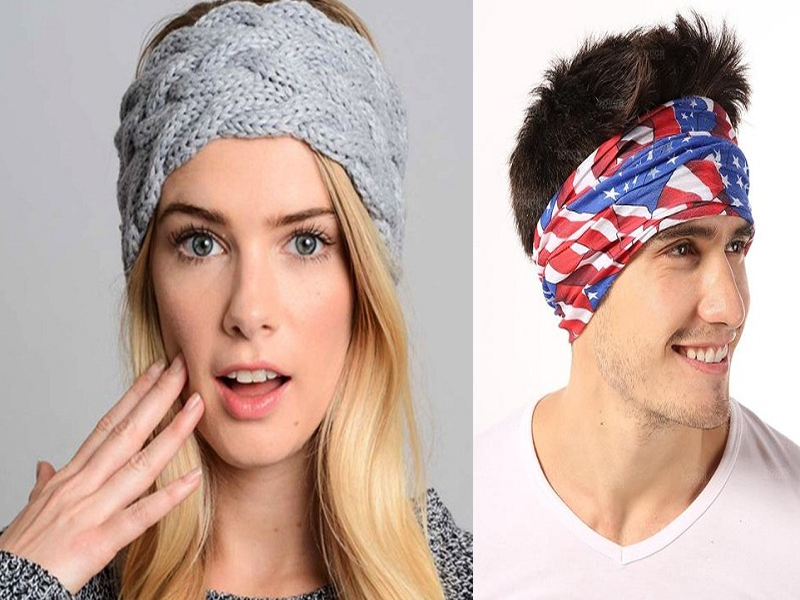 The bun at the top is perfectly crafted for the placement of your accessory. 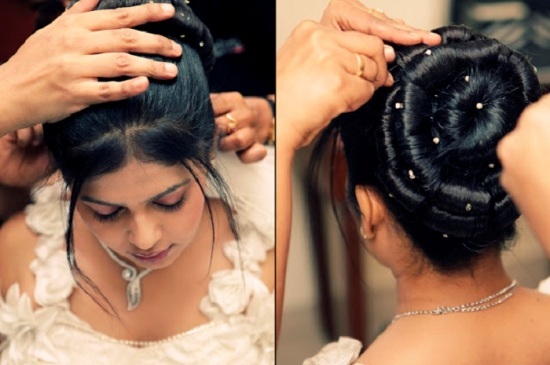 The sleek and accessorised hairstyle is another way of achieving a simple yet elegant look at your wedding. The long sleek straight hair will look great if your hair is naturally long and straight but if not it can be easily improvised to achieve the look you desire. It is a very simple look yet will act as a very strong show stopper at your wedding. The twisted bun and veil is probably the most popular hairstyle used because of its extravagant yet simple looks. 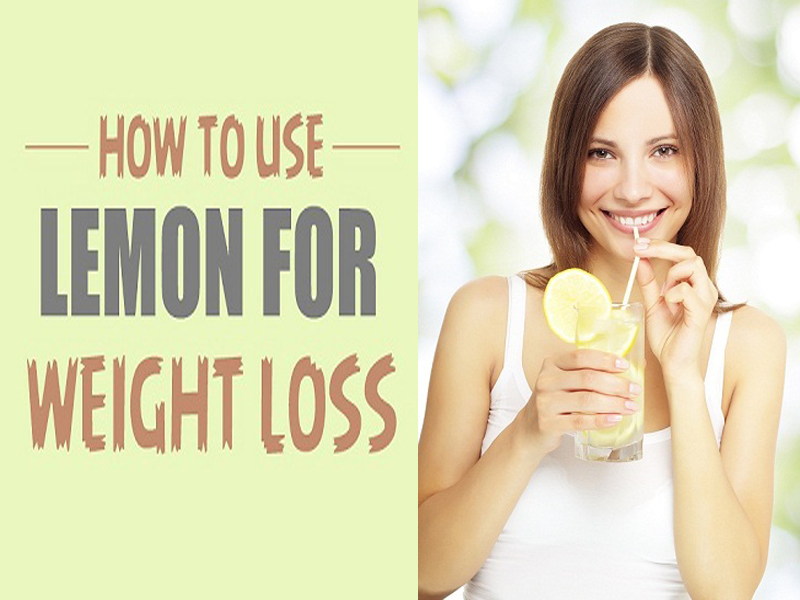 All you need is a normal cut hair which falls into bangs at the bottom. The hair will be tied very efficiently to form a twisted bun which exposes your ears. 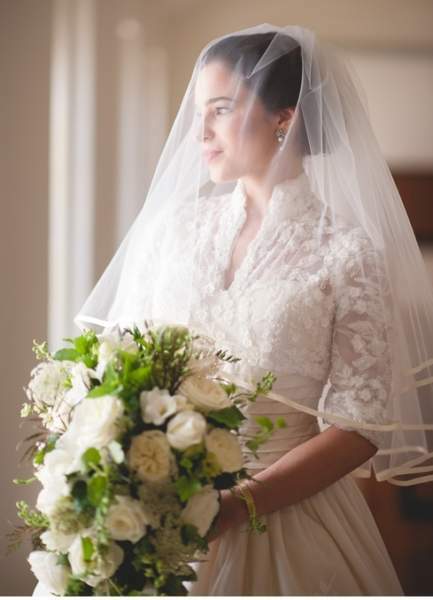 A veil can be attached to the bun as an accessory to create a very elegant environment for your wedding. The bouffant back bun hairstyle is another very popular hairstyle which is a more 90’s bridal hairstyle looks. It is obviously a much easier hairstyle to make but does require professional hands like all the others to achieve perfection. The large bun or bouffant on the back is very well designed exposed your pretty face during your wedding. 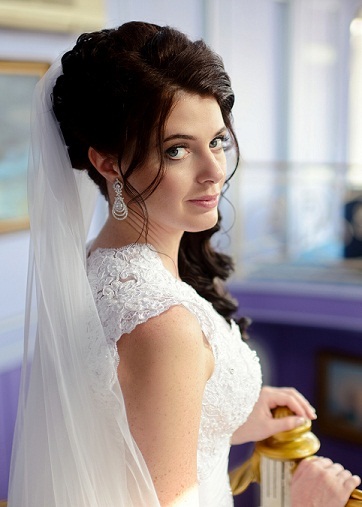 Full length curls are also a great way to get a good bridal hairstyle. Full length curls are easy to make though professional hands are recommended and look great with a flower accessory or jewellery for the hair. If you do not want to go too extravagant with your looks then this simple hairstyle which is made with accessories is the perfect hairstyle for you. This is the most intricate hairstyle to choose and most definitely requires a professional hand to complete. It takes a little over 2 hours to get the perfect arrangement of your hair into place and is the perfect hairstyle for your wedding.